It's not an easy life being Šung'mayetu. 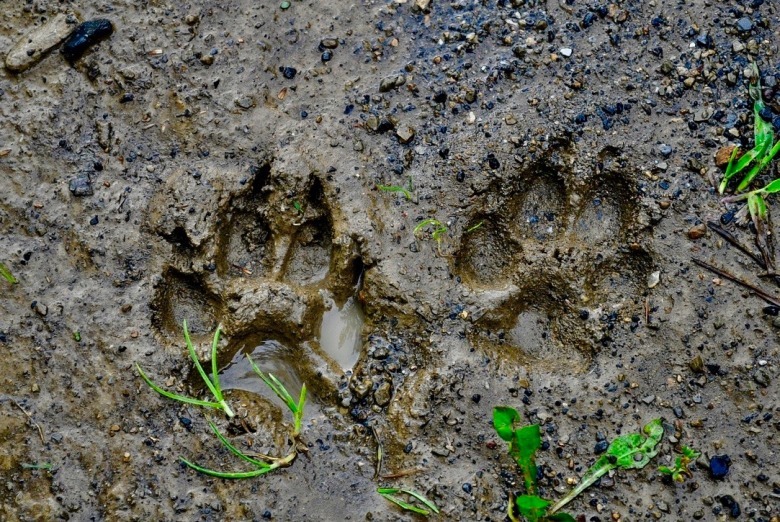 "Already, coyote has been out and about. 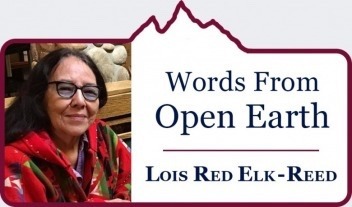 Maybe it was the hot early summer-like days this spring that quickly turned into thunder, lightning and a heavy down pouring of rain that fooled coyote," writes poet Lois Red Elk from her desk on the prairie not far from the waters of Fort Peck Reservoir. "Saw him sitting under the dead branches of a leafless tree, trying to protect his un-kept hair from getting wet." When coyotes come a calling, Red Elk pays attention. "Or, maybe he made a sighting for my view because he wanted his stories to be told. 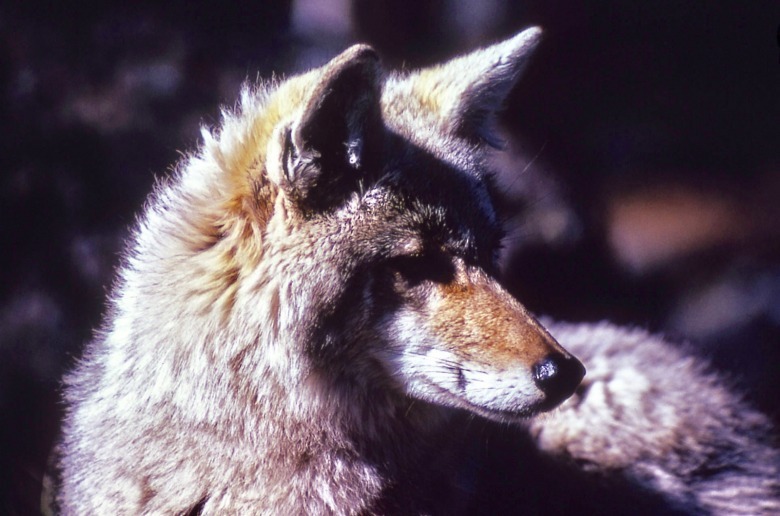 Today I'm offering two poems that coyote sent to me. Both are new and will appear in my new book coming out later this year." 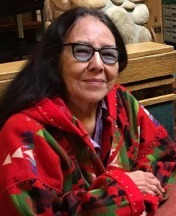 Mountain Journal looks forward to publication of Red Elk's next volume of poems, some that have made their debut here. In the poems that follow, Red Elk celebrates survival, persistence and the novelty of North America's native canid that paradoxically has grown more prolific in the face of relentless human persecution. 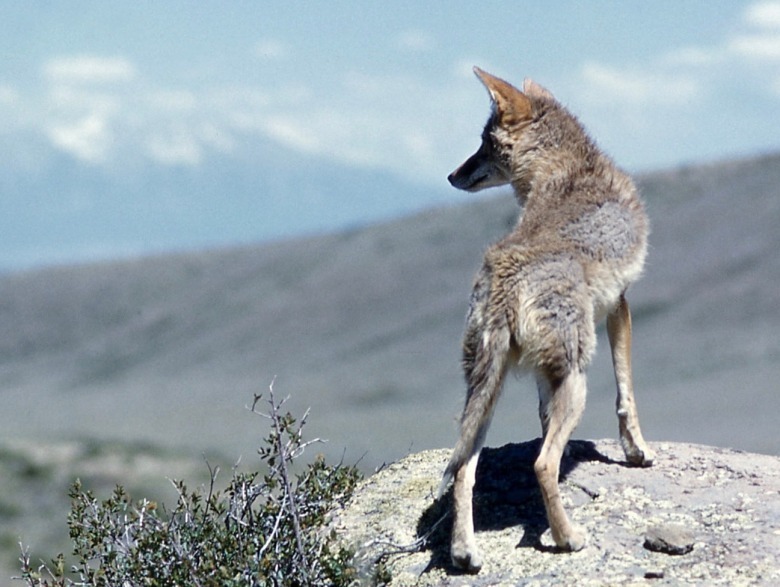 Capable of mischief and always loaded with lessons learned from the journey, coyote is the West's ultimate sonorous underdog. where it landed and hobbled away. ready to absorb his scrawny spirit. to retrieve what he could of that mangled fur. into the local creek and drank hard. another day, no pride, just a patched coat. hard as it wasn’t boxcars this time. over oily ties and hot chipped rock. hunger was feeding his spirit this time. temporary but needing, not finished. promise or some change of plans? each pant of tongue for this legend. Where was he going/ was it panic? to, the reward for this hard journey. steal his hair, make myself invisible. trickster. I leave the meeting early. have to let legends be on their way.